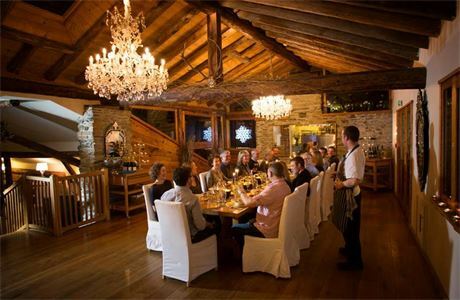 Alpine Culture is a small privately owned company specializing in luxury catered chalet holidays. 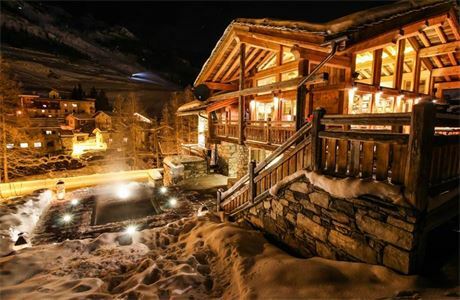 We have two exclusive chalets in the beautiful French resorts of Val d'Isere and Sainte Foy. 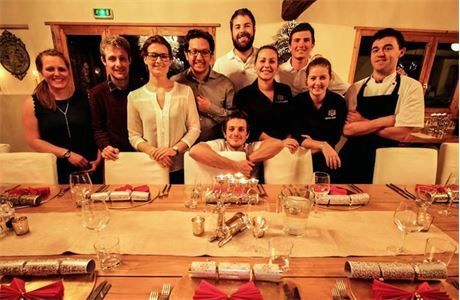 We are looking for an experienced chalet chef to join our team for the 2018/19 Winter Season. The job is a blank canvas for a creative and ambitious chef to create his or her own menu to impress and delight the guests. 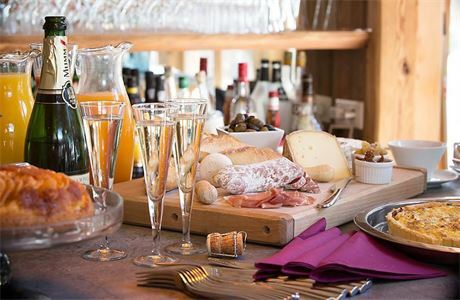 Involved is full cooked breakfast 6 days of the week, along with a differing afternoon tea treat each day and a full 3 course meal each evening, with Canapés and cheese boards to compliment. The job is hard work with long hours but we have some wonderful guests who really make it all worth while. This is a fantastic opportunity to live and work in one of the worlds premium resorts for a small high quality business at the top end of the service industry. 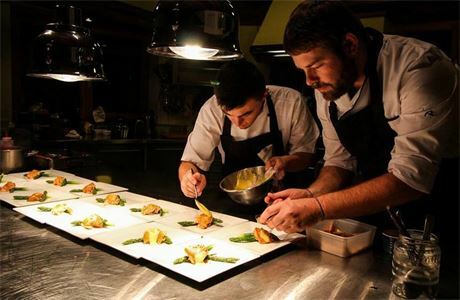 In this role you will have total ownership of all areas of the kitchen involving menu design, budget control, ordering, stock control, cooking and presentation. You will also be shopping once a week. We expect you to be bright, flexible and customer oriented. You should be happy to get your hands dirty as cleaning is a primary part of this role. Previous hospitality experience is essential as is a driving license. Applicants must be over 22 years old. Must have over 5 years experience in professional kitchen. We are a small luxury chalet company based in the Tarentaise Valley. We have 3 luxury chalets, one in Sainte Foy, one in Val D'Isere and one in Tignes. We can arrange every aspect of your holiday from transport to ski hire so you can sit back and We are a small luxury chalet company based in the Tarentaise Valley. 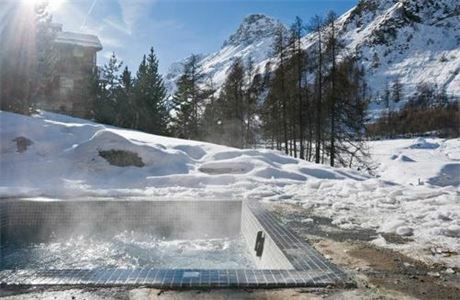 We have 3 luxury chalets, one in Sainte Foy, one in Val D'Isere and one in Tignes. We can arrange every aspect of your holiday from transport to ski hire so you can sit back and enjoy the skiing! Alpine Culture is run by Ben Farley and Heidi Luomanen, both of whom are passionate about skiing and providing customers with the best skiing holidays possible. Ben, originally from London, and Heidi from Helsinki, met in Australia before touring the globe together to realise their dreams of owning a ski chalet in the best resort in the world.